You can now hear new track 'Tomorrow' in its entirety. 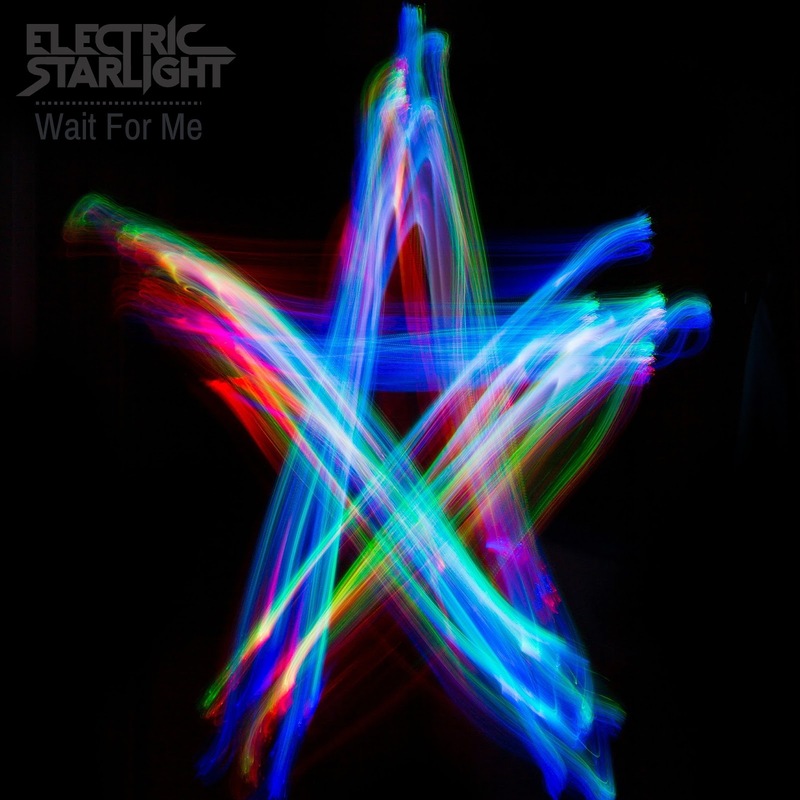 It is the 'B-side' to new single 'Wait For Me' which is released to the world on Friday. Enjoy! 'Wait for Me' Out Now! 'Wait For Me' is now available to purchase from your preferred digital outlet.